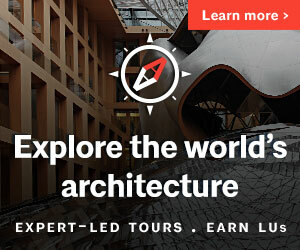 Whether you are an AIA Seattle Member looking to connect with your peers, or if you are an individual or business looking to engage with the A/E/C community, AIA Seattle offers meaningful opportunities to interact with members and share your message. 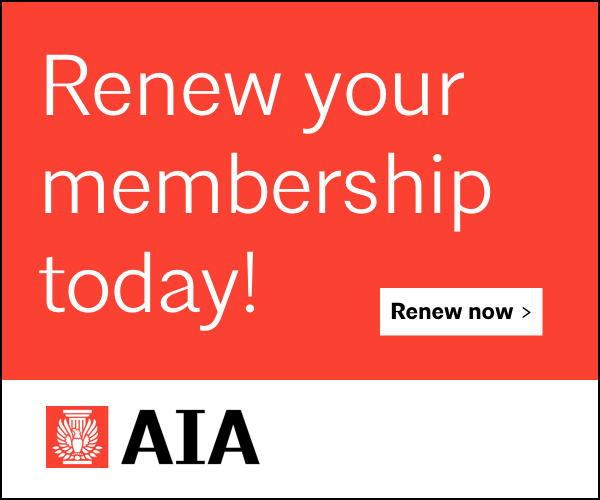 Join AIA Seattle on Facebook, Twitter, Instagram, Google+ and LinkedIn for chapter updates, architecture news, and networking opportunities. AIA Seattle’s weekly email newsletter keeps you up to date on classes, events, member news and more. Our enews reaches more than 3,000 architects and related professionals in the state of Washington, and is available to both members and non-members. Sign up for enews. AIA Seattle shares news and events from our members, sponsors, and local non-profits. Submit listings by EOD Friday to be listed in the next week’s edition on Tuesday. Enews includes brief news items from our members and sponsors. Awards, events and other newsworthy items should be sent in a brief announcement (35 words max.) Announcements will be featured once in enews. Click the link to submit an email with your listing. Submit member news. AIA Seattle is happy to list your organization’s event in our next enews if you are a non-profit organization or one of our sponsors or allied members, and if your event is located in or of special interest to AIA Seattle members. Generally, events will be listed in the two weeks directly prior to the start date. Listing community events is a service we provide to foster community with likeminded organizations. Please help us minimize the impact on our limited resources by adhering to the format provided. Submit community events or deadlines. Advertise to your market. 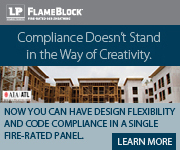 Limited ad positions are available on our website and in our e-newsletter. For ad rates, positions and information, download our Media Kit. Listings on the AIA Seattle calendar are limited to events produced or co-presented by AIA Seattle. To learn about partnering with AIA Seattle to produce or promote your event, please review our Partnership Opportunities guide. 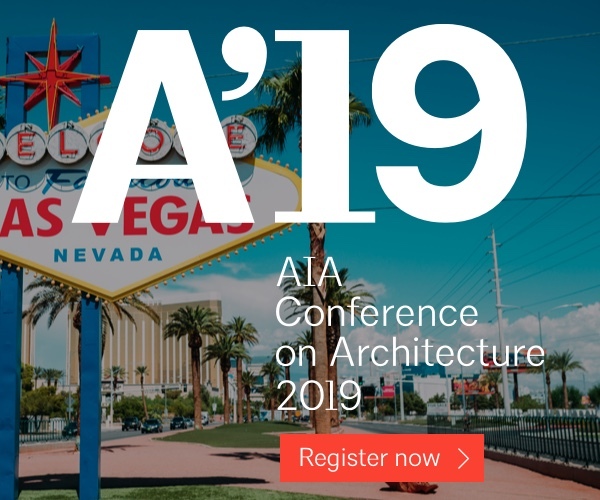 Sponsors, also known as Corporate Allied Partners, support great design and gain valuable exposure with AIA Seattle’s members and participants. If you are a for-profit company, learn more about sponsorship opportunities with AIA Seattle. AIA Seattle welcomes opportunities to partner with our allied industries. Generally, AIA Seattle partners with organizations that are non-profit organizations with relevant, local programming, or AIA Seattle’s Corporate Allied Partners (sponsors). AIA Seattle welcomes opportunities to partner on events and programs with non-profit organizations that share our interests. Lean more about the different ways to partner with AIA Seattle. AIA Seattle is a certified provider, and is authorized to provide our own programs for credit. 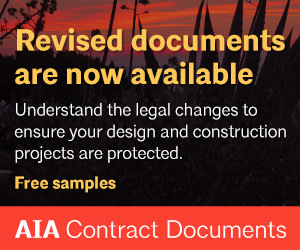 AIA Seattle cannot confer credits on another organization’s programs. 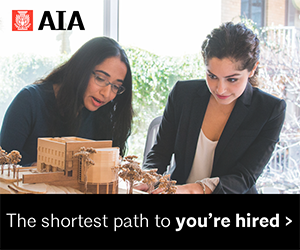 If your company is interested in becoming a continuing education provider, you can apply through AIA. Directly reach 3,000 local architects and allied professionals by renting AIA Seattle’s physical mailing list. Our member mailing list is available for a one-time use by design-oriented businesses and non-profits, and is provided directly to your mail house. Download the Mailing List Rental Form.